Sweet Southern Sophistication: Extreme Couponer? Wellll not quite but I could be considered close. Haha. I have been chatting with ladies about couponing and how exactly to make it work for you! I'm going to share some of my deals and how to make coupons your best friend. 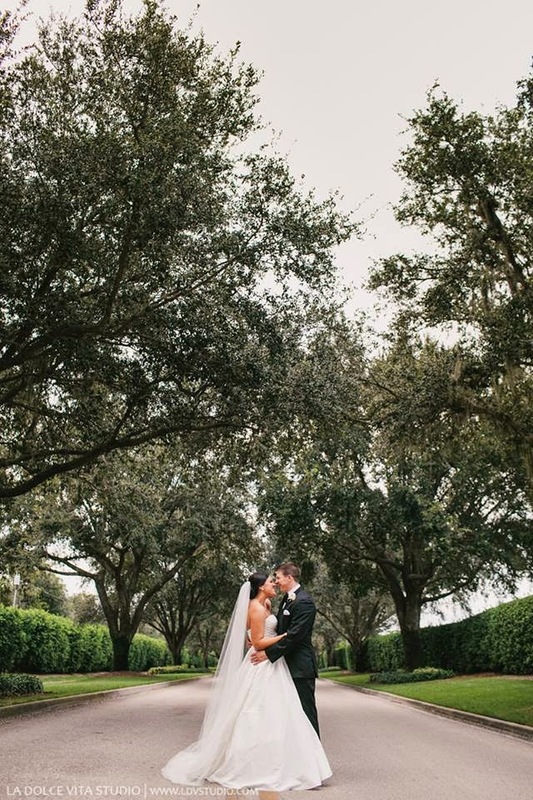 Although it takes some time, it's totally worth it! I promise. For these deals I shopped at Kroger and Target, both have great coupons and sales. We eat a lot of meat in our house. Which can be expensive. These were originally $4.59 for the brats and $2.50 for the breakfast sausage. I had 50cent coupons for each of the brats, but at Kroger they will match your coupons up to a total of $1, so I got them for $3.59 a piece. 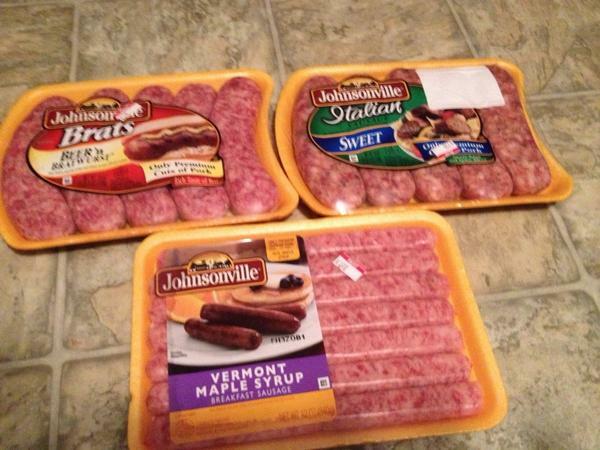 Then there was a coupon on the brats that said free sausage with purchase of two brat, so that was free. What should have been $11.68 was $7.18! 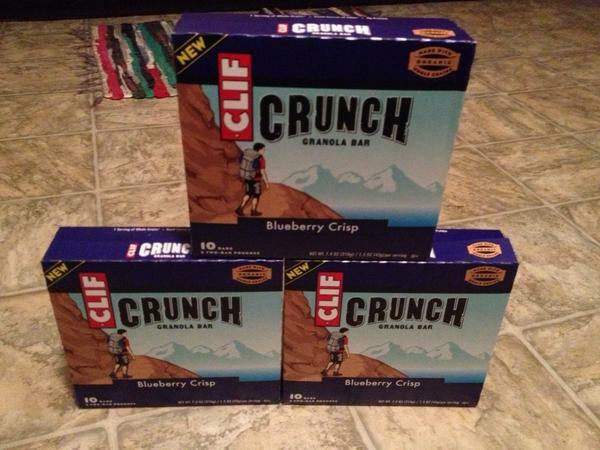 Although we try to stay away from sugars, sometimes you need a bar on the go. Clif is always a great choice and these are a wonderful granola option. We are mostly Paleo but there are always exceptions. These are normally $2.50 a piece, making them 50cents each package. But I got these on "managers special" for $1.29 a piece, making them around 25 cents each! I bought 3 boxes I was so excited! 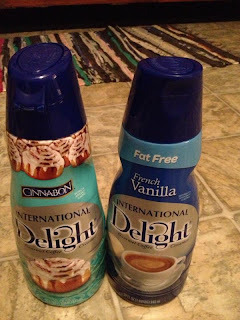 These are another splurge, I have been drinking coconut milk creamer for months but it's SO expensive. We drink coconut milk because we are mainly Paleo and Paleo means no dairy. 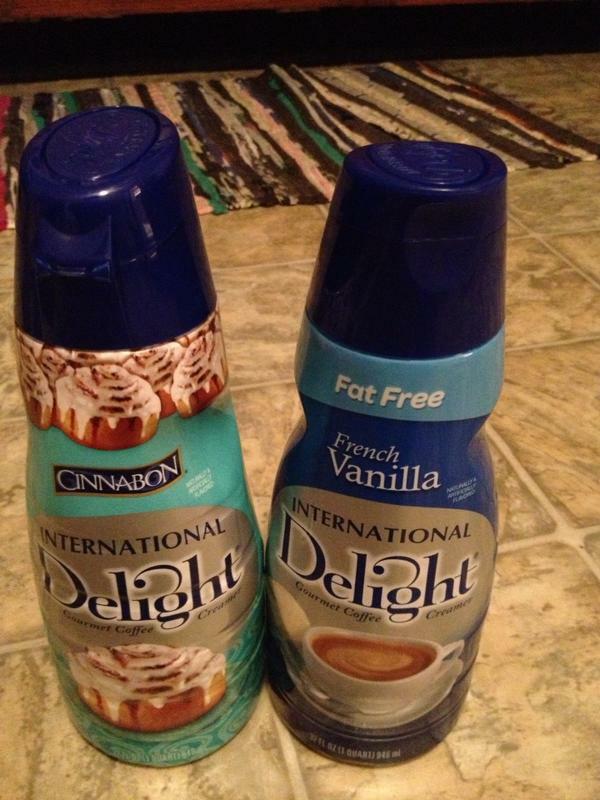 I enjoy my coffee like a daily fix and I grew up with International Delight. ANYWAYS...These are normally anywhere from 2.99-3.50, depending on the store. They are on sale right now for 2.99 and I had a 55cent coupon, again turns into $1 off coupon for EACH one. Making them $1.99 a piece! Alright! 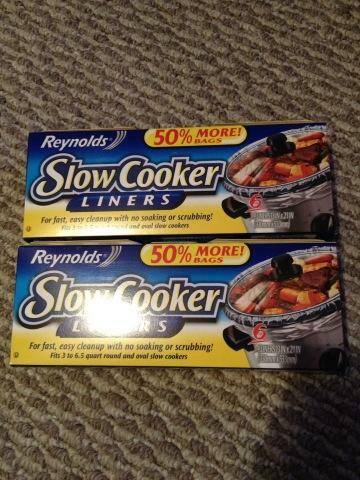 If you use a crock pot and don't use these, you are missing out. They are amazing and so so so easy! They have been $1.97 and these come with 6 instead of 4, which is already a great deal. But I had $1 off for each off them, making them 97 cents for 6 liners! Super excited about one! Anyone that knows me knows that I am a plug-in fanatic! 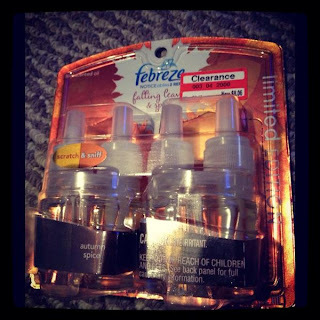 Febreze is my favorite but they can run $9-$10 for a refill! What the heck?? These were on sale for $8 and I had a $3 off coupon, hello $5 for two of these heavenly scents. Success! This is hands down the DEAL OF THE DAY! These were $2.50 on sale X 5 of them is $12.50. But Target was doing buy 5 get $5 gift card, making it $7.50. 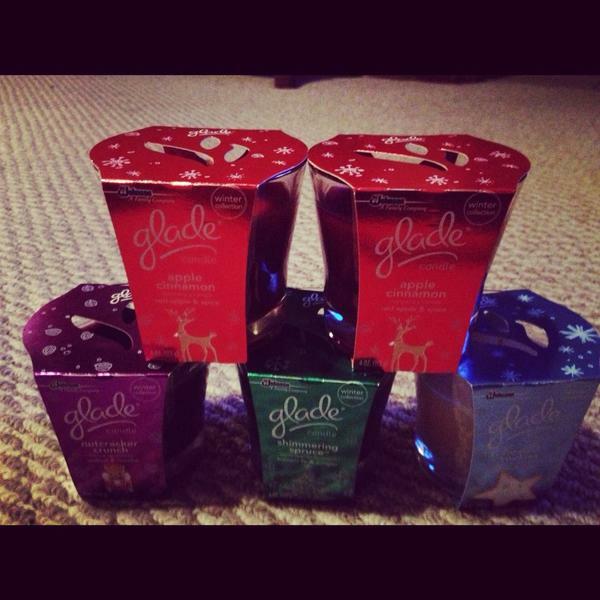 THEN I had Glade coupons that totaled $5 off, making it $2.50!! $2.50 for all 5 of my favorite candles, Christmas scents too! 50 cents each for these is a STEAL! What kind of deals have you gotten lately? I am always open to new sites and ideas. Great job on the deals. This summer I've started to cut coupons more and more and it does make a difference when you look at your bill. Seeing how much you save can be a little competition with the store. Always looking to save as much as I can.